This seems like such a simple task at first glance, but leases are legal documents and can be complex and difficult to understand. Plus, it is hard to anticipate what might happen during the term of a lease, so phrases that seem innocuous when you sign, can become unexpectedly burdensome. Our model lease is based on a lease prepared by a well-known local landlord-tenant attorney, and author of two treatises on landlord-tenant law, Ron Friedman, Esquire. Many leases in the State College area use some form of this lease, so the terms may be very similar to the lease you are reviewing. To help you review your lease, the model lease with notes provides detailed explanations of terms some people find confusing. There's also a glossary of key terms, and information about lease rules, fair housing and the moving in process. 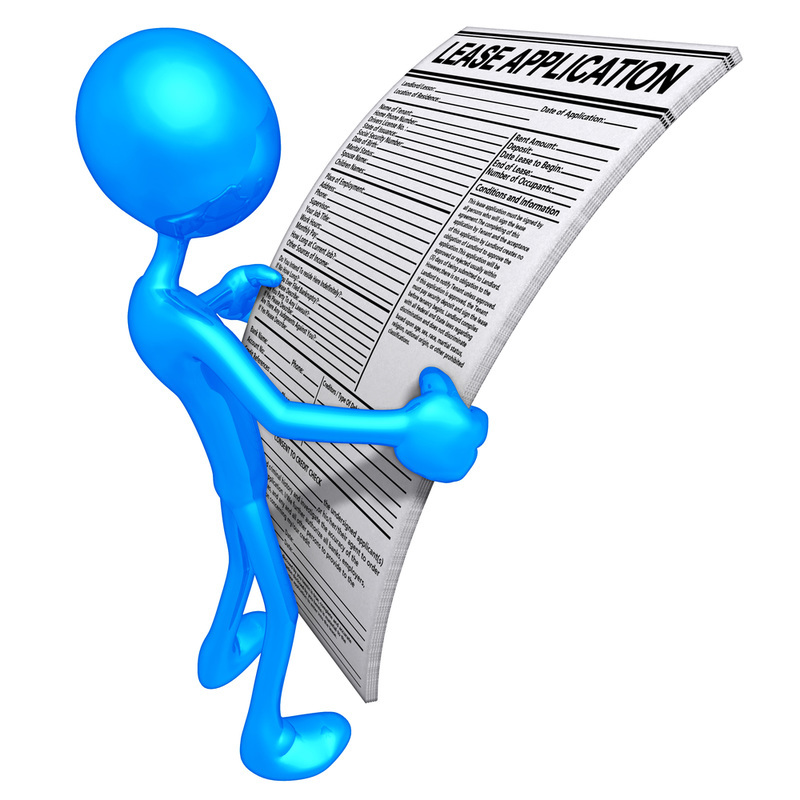 In addition to the types of terms contained in the model lease, many leases also include addendums and rules.